The Laura E. Ohline Scholarships are awarded annually to deserving members of our staff, to help further pursue their education endeavors. The award is peer selected and is presented to the staff who have best demonstrated the values that Laura exemplified. Excellence in displaying our core values. Working in service to our camp. Krista graduated from the University of Maryland in May of 2017, with a minor in Human Development. Krista is an avid traveler and backpacked throughout Southeast Asia in the winter of 2017/2018. She is hoping to be a part of an exchange program with the Y of Sao Palo (Brazil) in the winter of 2018-2019. 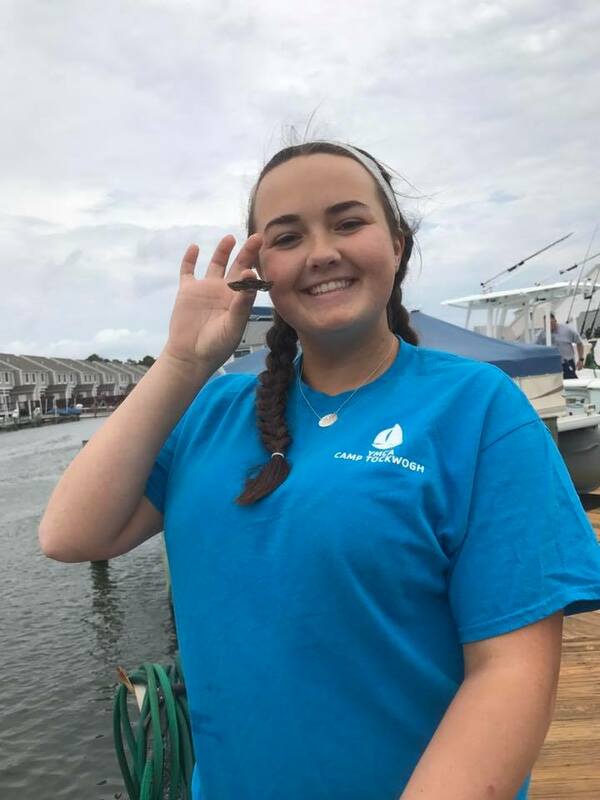 Currently, Emily is currently attending the University of Delaware where she is studying Medical Diagnosis with a concentration on Pre-PA (Physicians Assistant). After she graduates, Emily plans to enroll in graduate program, and hopes to one day work as PA in obstetrics and women’s health. 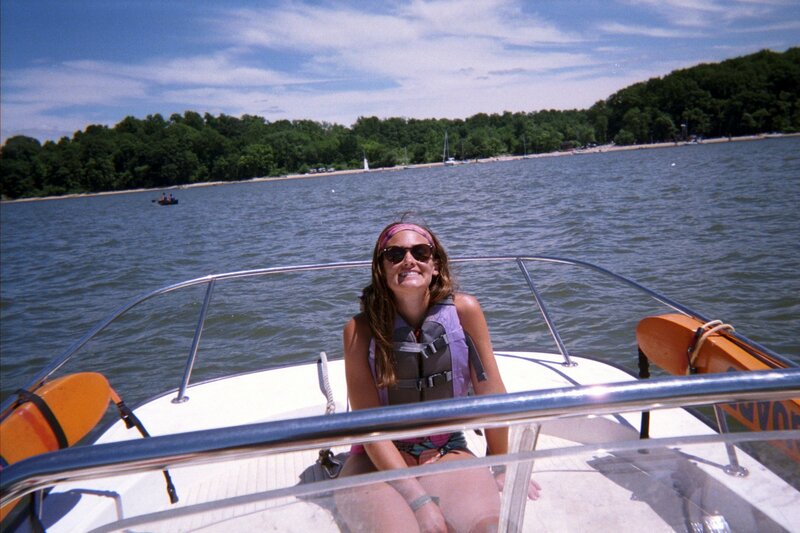 Currently Amanda is studying Water Science at the University of Delaware. 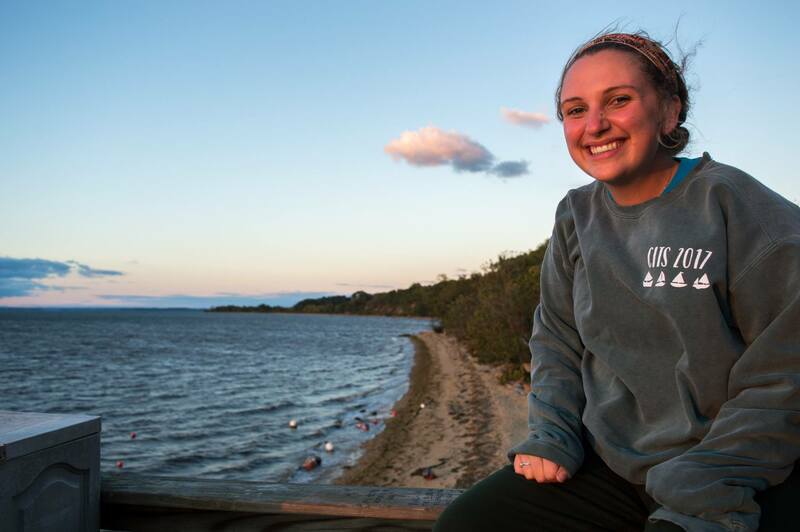 She hopes to one day find a career working with the fresh bodies of water in Delaware, helping with water pollution and wetland restoration. 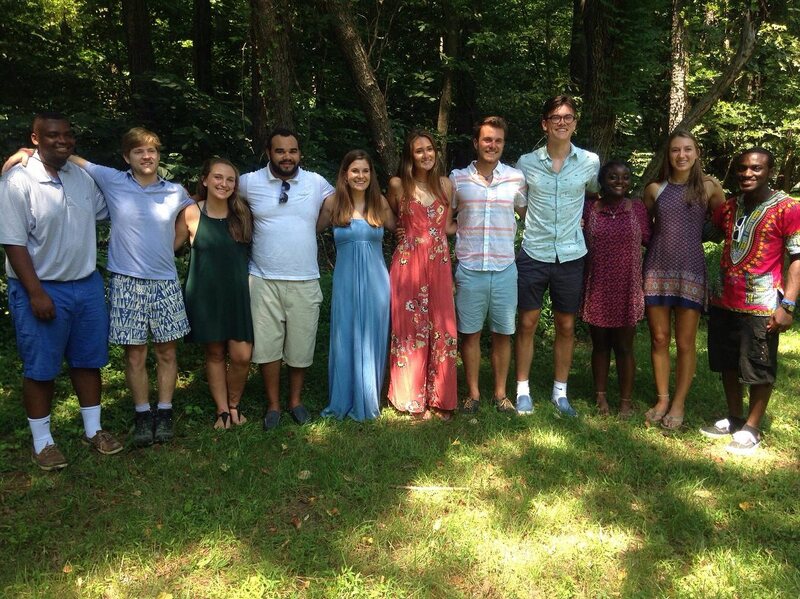 Luis has worked at Camp Tockwogh for the past three summers, and has been awarded with the Laura E. Ohline Scholarship in each one. In 2018, Luis worked as the Iroq Village Chief, where he led the 6th and 7th grade boys. During that time, he garnered a culture of respect that allowed the boys to connect as a group and have an amazing time at Camp. 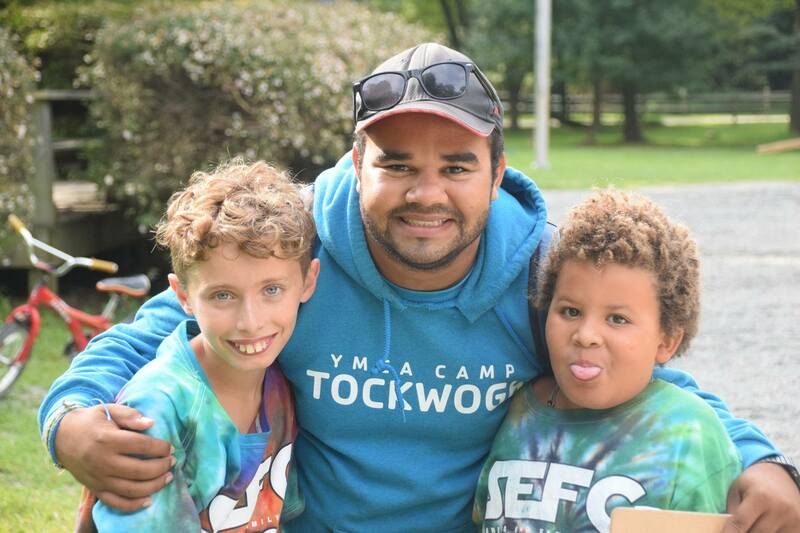 Luis graduated from college in Sao Palo Brazil with a focus in Business Administration and is currently participating in a trainee exchange program with Camp Tockwogh. One day, Luis hopes to study to be a life coach and teacher.